Stones have fascinated mankind ever since the beginning of time. Archaeological discoveries have always unearthed different stones in different parts of the world. These stones tell us of the history of the place and act as indicators of the practices the civilizations of those times. Some of these discoveries are unknown to us, some very popular. With each stone are attached some facts and some stories. 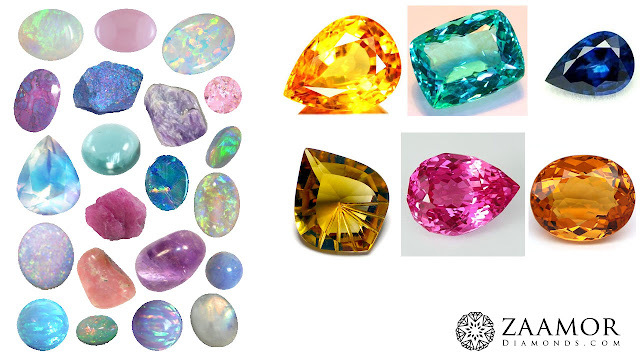 Here are some fascinating ones that will have you looking at gemstones with a whole new perspective. 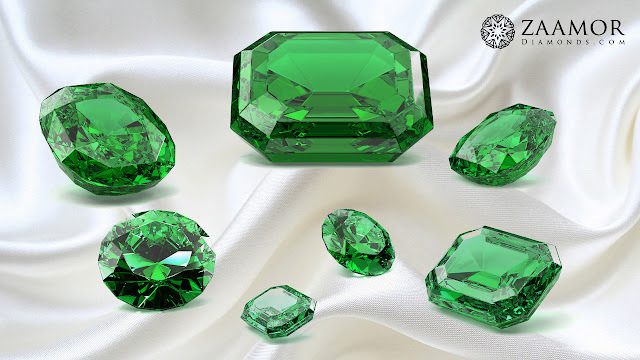 Emerald: Most emeralds have oil drilled in them to make the color brighter. This is an accepted practice. Most emeralds are not very clean inside. The cleaner it is the rarer and costlier it will be. It does not scratch easily but can break easily. The emerald is supposed to enhance love, bring eloquence, gaiety and popularity. It is believed to make one courageous during trying times. It is a cool stone and the emperor Nero was believed to have worn emerald glasses. This gemstone is correctly known as the Queen of Gems and the Gem of Queens. Cat’s Eye: Genuine clear cat’s eyes are rare. The feature of these stones is that they have light color band running through their centre especially if light is shown on them. They are tough stones and don’t break easily. They are supposed to have protected against witchcraft in early times. Coral: Corals are organic in nature and can be red, orange, pink or even white. Some of them maybe dyed. This is an accepted practice. It can however scratch and break easily. They are believed to be symbols of wealth, health and happiness. 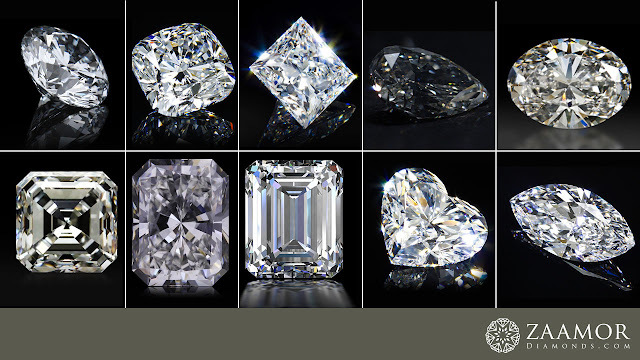 Diamond: Contrary to the popular belief that they are mostly white, yellow or brown, diamonds can come in any colour. The completely red ones are the costliest. Diamonds are the toughest stones but can scratch or break if kept together with another stone. The diamond has always been linked to love, fidelity, and faithfulness. 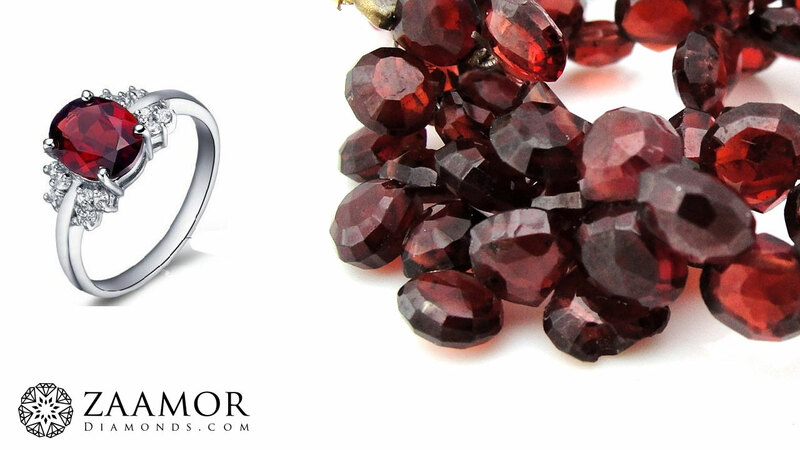 Garnet: Garnets can be orange, red, purple or even green. The green ones are the rarest. Garnets may scratch if not kept correctly. They are mostly not clean within. They are known to be symbols of friendship, sincerity and charity. Jade: Mostly green, they don’t break easily but can get scratched. They can even be brown or light purple. 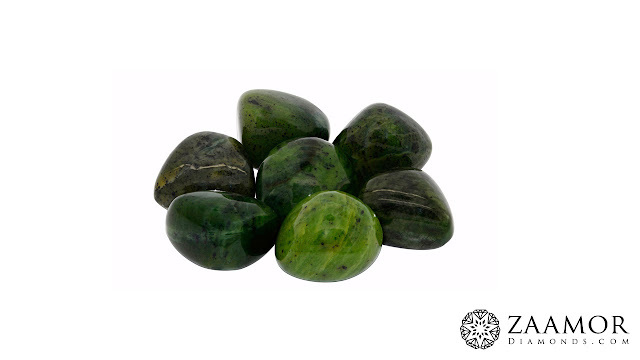 Belief has it that jade not only brings prosperity but also allowed us to hold onto our money. In fact, jade is believed to produce longevity, fertility, serenity, wisdom, balance, moderation, perspective and stability. Quartz: Quartzes can come in any color and any quality. 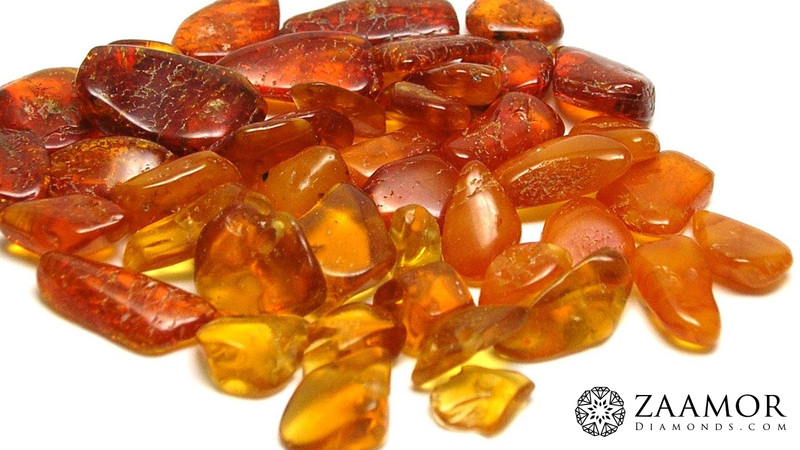 They are abundant in nature and are often used in low cost jewelry. The most popular ones are amethyst, citrine and rose. They are believed to have kept off evil eyes and protected against ill health and unhappiness. 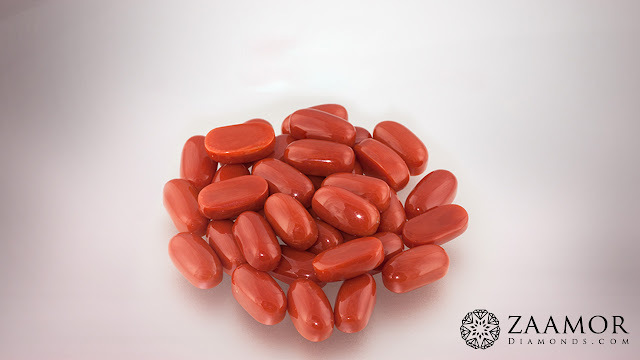 Ruby: Rubies belong to the same family as sapphires and hence are mostly resistant to scratching and breaking. The redder and cleaner they are, the costlier they are. 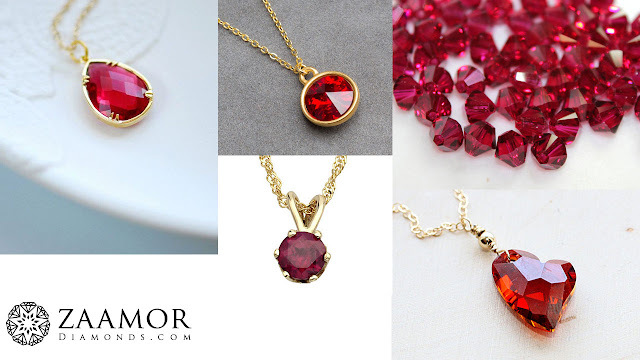 Rubies denote courage, loyalty and charity. The extremely red ones show anger, cruelty and aggressiveness. They are supposed to be protectors of health. 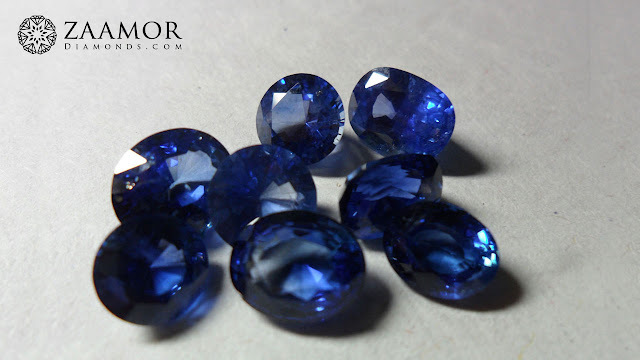 Sapphire: Sapphires can actually come in any color and not just blue, contrary to popular belief. They do not scratch or break easily. Sapphires are supposed to radiate peace and tranquillity. Topaz: Topazes are not only blue in color but can be yellow, orange, pink or even green. They are mostly clean stones and are expensive due to this characteristic. However they can break easily. They are known to protect against injury & attacks. The topaz signifies sobriety, forgiveness and perfect love. Tourmaline: Found in all colors, they are mostly unclean, specially the red ones. 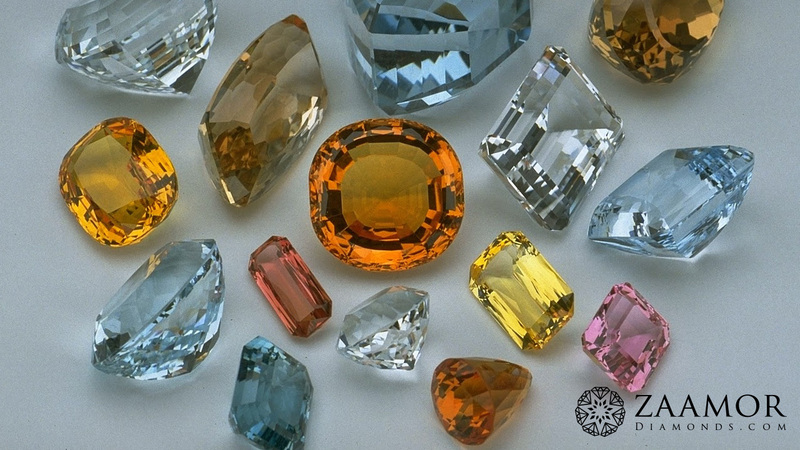 The tourmaline is supposed to have protective characteristics. 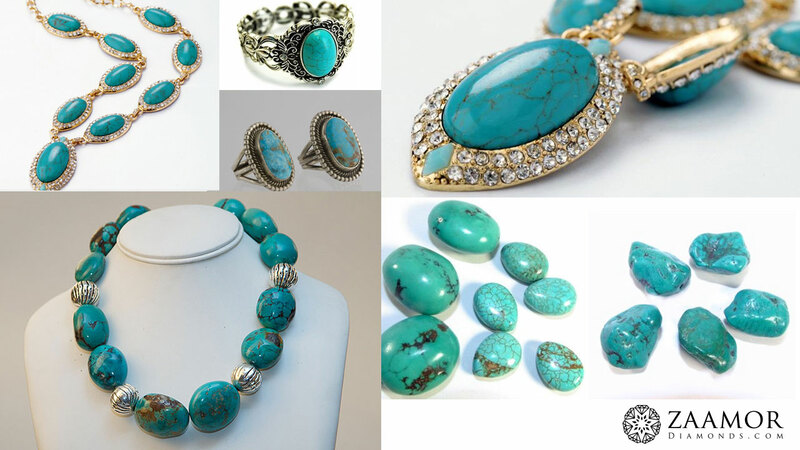 Turquoise: Known as the gem of the centuries, turquoise is one of the oldest stones known to man. Genuine turquoises are extremely rare and expensive. The ones that we usually see are generally imitations. 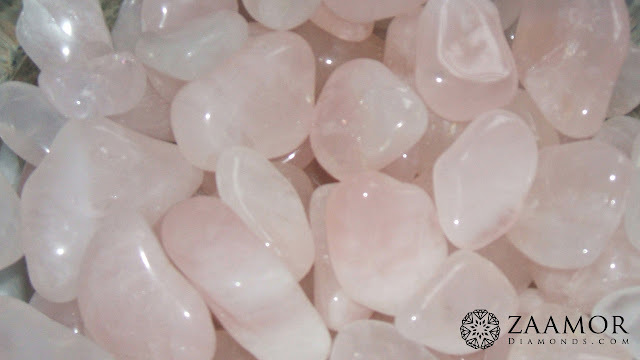 It is considered to be a stone of blessings, good fortune, protection, good health and long life. 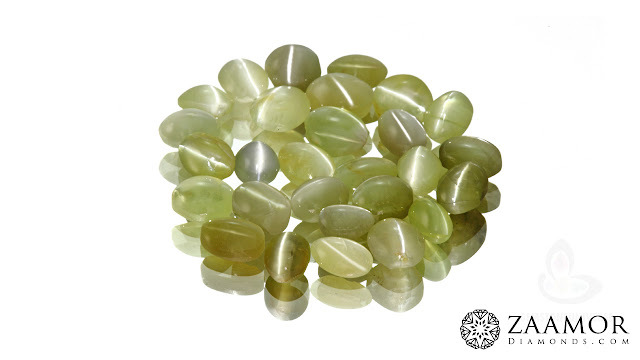 Today gemstones are worn for astrological purposes also. Whatever be the reason, gemstones have adorned both men and women ever since our existence and will continue to do so till the end of time! 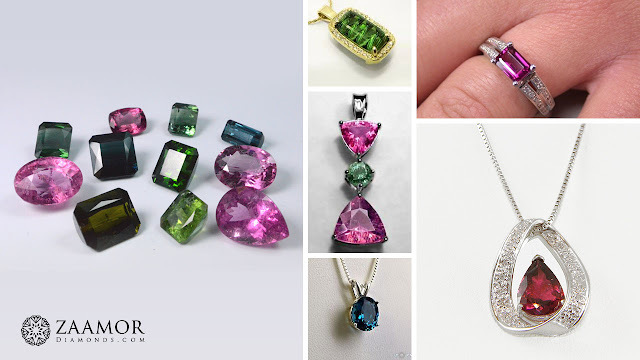 Zaamor Diamonds Blog: What’s your Gemstone? What do Gems say?